100% Nebbiolo from 30 year old vines. Maceration occurs over 15-20 days. A part is aged for 18-24 months in French oak barriques (60% new – 40% used-once) a part is aged for 24 months in 50hl Slavonian oak, then blended. 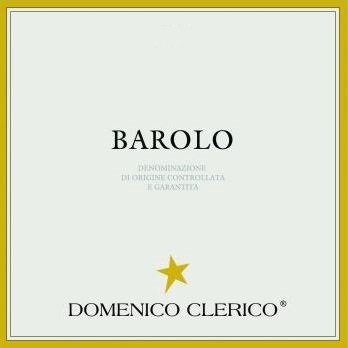 The 2011 Barolo is a new wine to grace the exciting portfolio of Domenico Clerico. Basically 90% of the fruit is soured from the Ginestra vineyard and the rest is assembled from three other sites. The 2011 vintage represents the first time this particular blend was made and you will remember the excellent Barolo Ciabot Mentin Ginestra released in past years. This wine is a close cousin. The bouquet is linear and direct with amazing precision. It shows dark fruit tendencies with pretty layers of spice and dark tobacco at its core. 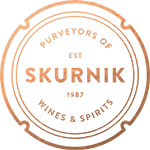 It spots a full body, tight tannins and balanced acidity. Domenico Clerico characterizes this vintage as one that can be consumed immediately, and the 2012 vintage as one to put away in your cellar. Firm and lean, with a menthol edge to the cherry fruit that transforms into notes of tobacco and leather on the chewy finish. Sinewy, but has intensity and fine length. Soft and silky with a beautiful cedar, light meat and spice character. Full body, lovely tannins and a juicy, savory finish.